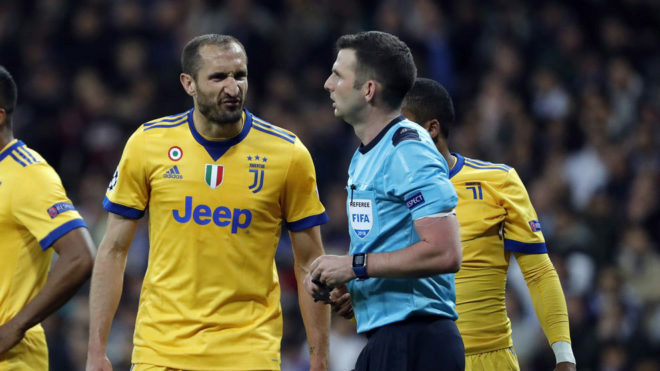 "It's the biggest robbery I've suffered in my career," Chiellini told Italian television afterwards. "It is obvious that Real Madrid always benefit in the Champions League and that it never goes the other way. "Bayern Munich still remember what happened here last year."